Construction of this 120-room Rhineland-style castle and yacht house began in 1900 at the bidding of millionaire hotel magnate George C. Boldt as a tribute to his beloved wife Louise. 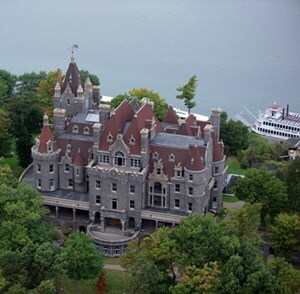 Boldt Castle was designed as their summer dream home on the St. Lawrence River, in the heart of the 1000 Islands. However, it was not to be, Mrs. Boldt passed away suddenly just months before the completion of the castle. 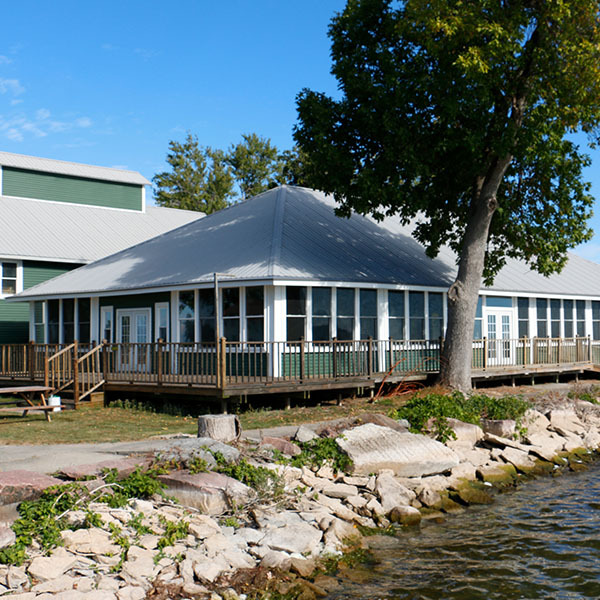 Mr. Boldt was inconsolable and immediately stopped all construction on Heart Island, leaving the property vacant for over seventy years, until it was restored and open to the public. Robert G. Wehle State Park is the region's newest park, and is located 3 miles from Association Island. 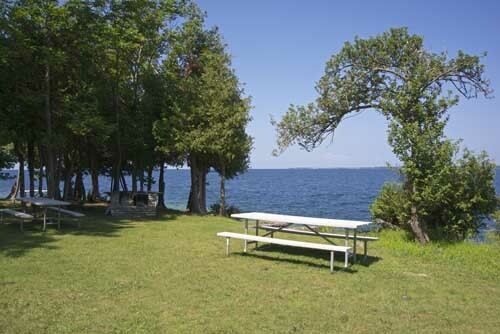 The former estate of Mr. Wehle, the park boasts 1,100 acres and over 17,000 ft of spectacular Lake Ontario shoreline. Available are over 10 miles of hiking/mountain biking trails, tennis court, picnicking. Hunting is allowed in designated areas during the season. Hire a local charter captain for some amazing Lake Ontario sportfishing. 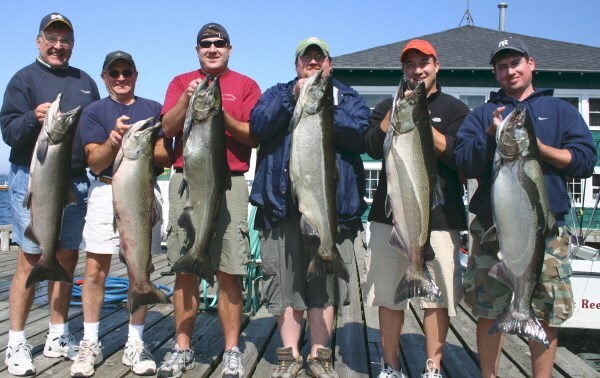 Go for the big trophy fish: king salmon, walleye, bass, steelhead, lake and brown trout, etc. Book May to June for steelhead, May to July for brown trout, May to early August for lake trout, May and August for trophy walleye, late June to July for hot zone king salmon, mid-August thru September for king salmon during the staging period. Call a charter captain for details on prime fishing time frames. 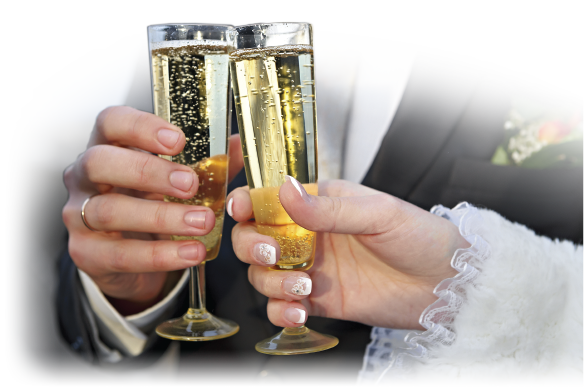 Several (but not all) of the Henderson Harbor charter captains will pick you up from our marina.